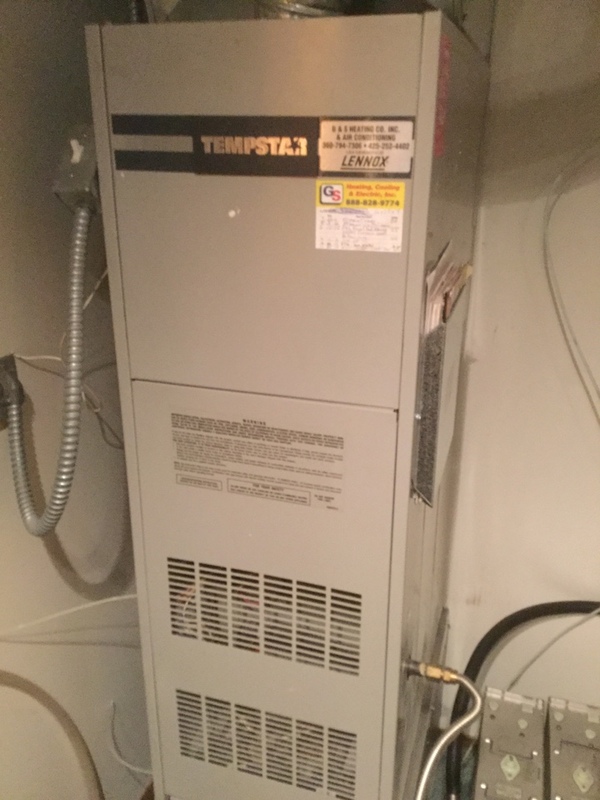 Replaced a failed door interlock switch in a Tempstar lpg Furnace. Snohomish, WA. We are replacing a 200amp main panel. Installing a pb 50 home standby generator outlet. Installing two SQUARE D Homeline interlock kit. 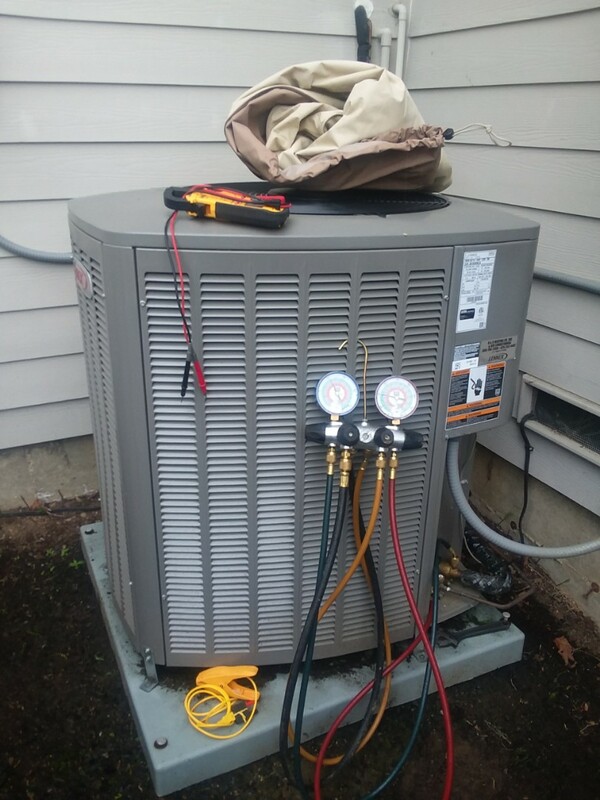 Completed planned maintenance on a Lennox air conditioner in Snohomish. 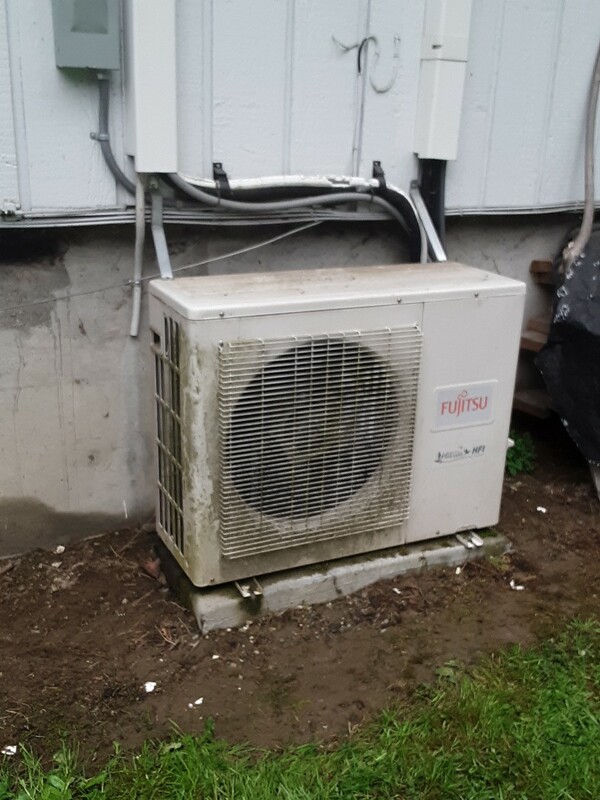 Completed planned maintenance on Lennox heat pump in Snohomish. 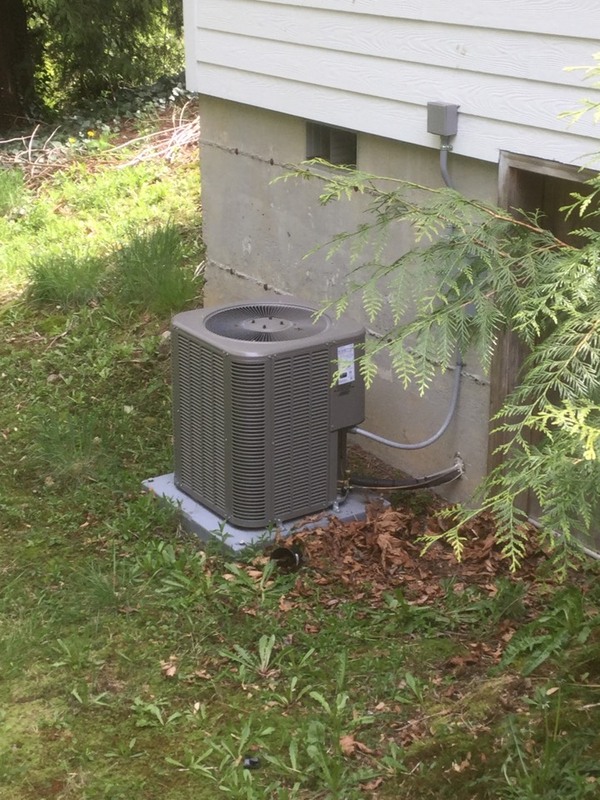 Summer Is Just Around the Corner: Is Your AC Tune-Up? Electricity is one of the most beneficial and important resources that modern homeowners have at their disposal. However, it can be dangerous if used improperly. 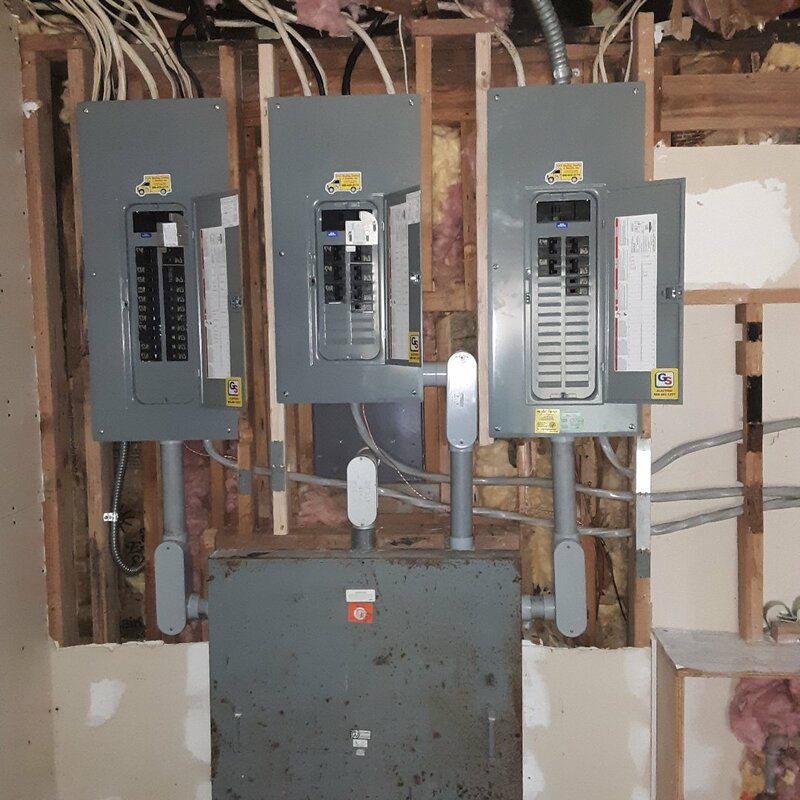 The good news is that you can use your electrical system in Snohomish with complete confidence when you schedule all of your electrical services with our professional electricians. We have the knowledge and expertise to complete any electrical services that you may need correctly, leaving you free to comfortably enjoy your home without worry. 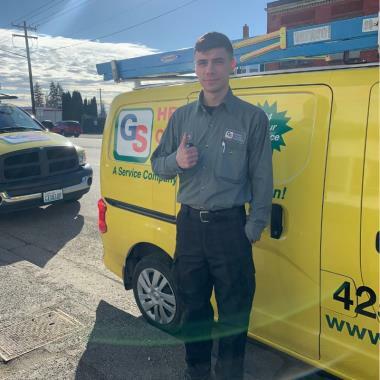 Employing only top-notch, certified Snohomish WA electricians, G & S Heating Cooling & Electric is always available to provide you with the comprehensive and exceptional services that you need to get the most from your residential HVAC and electrical systems. When you work with us, the quality of the work is guaranteed to be great. 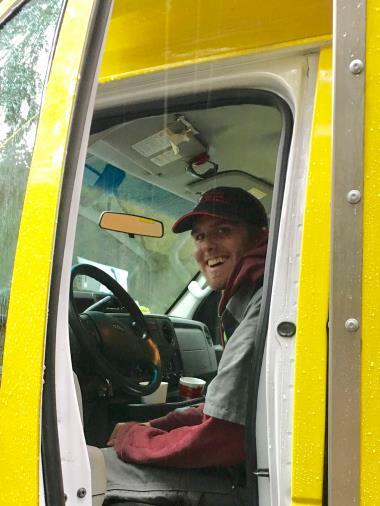 See what a true devotion to outstanding customer and technical service really looks like by working with our team. 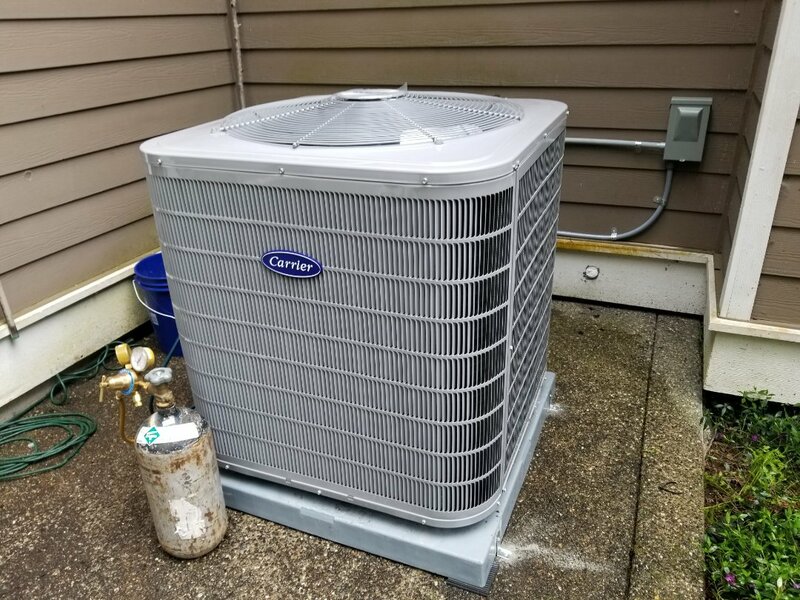 By purchasing a good air conditioner from a trustworthy manufacturer, you are well on your way towards living comfortably during the hottest time of the year. 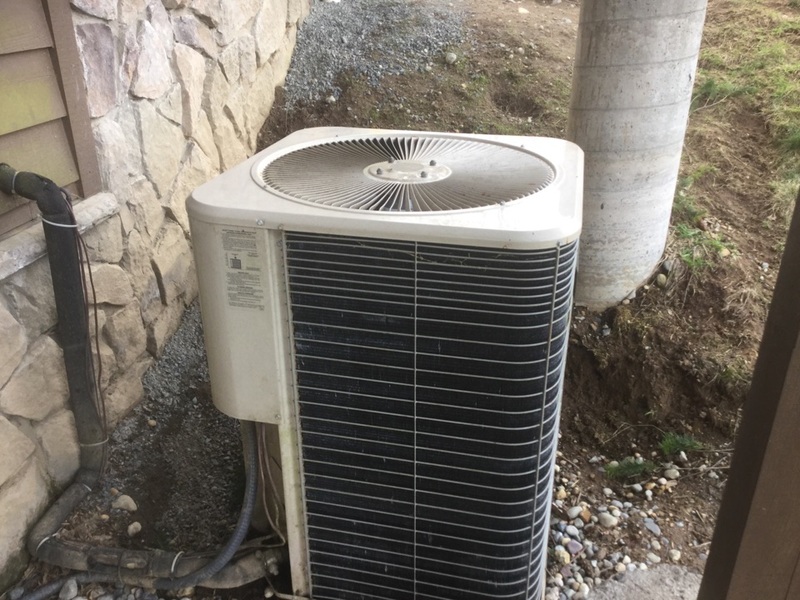 The fact of the matter, though, is that even the best air conditioning systems out there can fail to impress if they are not expertly installed and serviced. 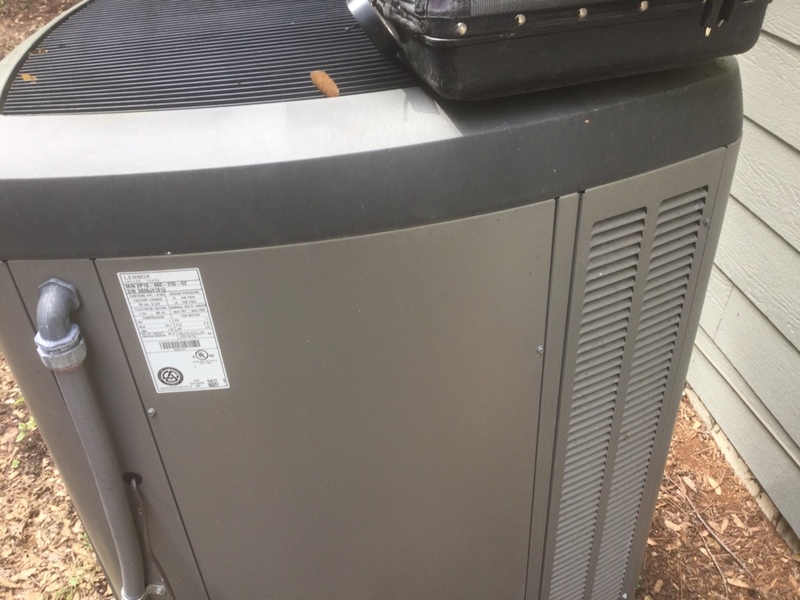 So you have a great air conditioner, and you have kept it well maintained (perhaps through our maintenance program?). This is great news, and it will help you to get the most reliable performance possible from your system. 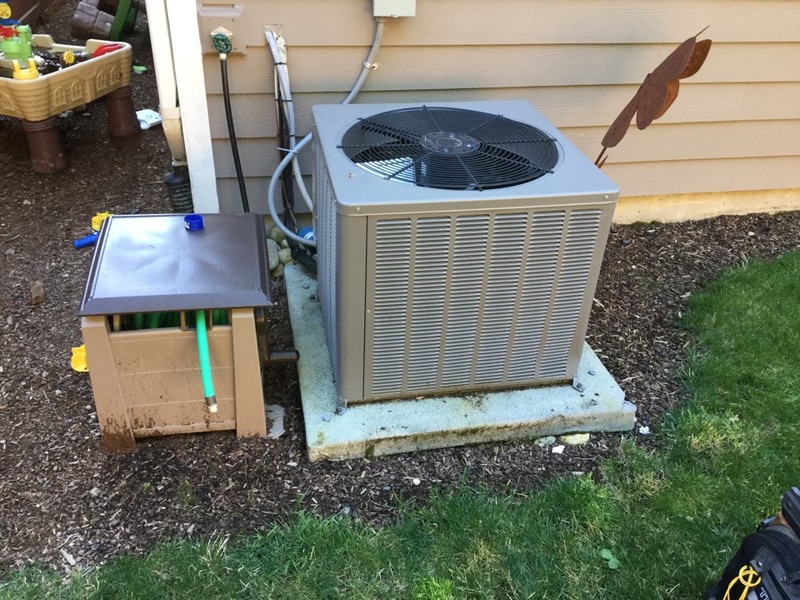 However, there is still no such thing as 100% reliability when it comes to a mechanical system of any sort, which is why you will eventually find that you require Snohomish air conditioning repairs. When you do, contact us immediately to have your system put back on track as soon as possible. Maintaining warm and cozy temperatures is a top priority among homeowners during the coldest time of the year, as it well should be. It is our belief that everyone deserves to be comfortable in their homes all year long. 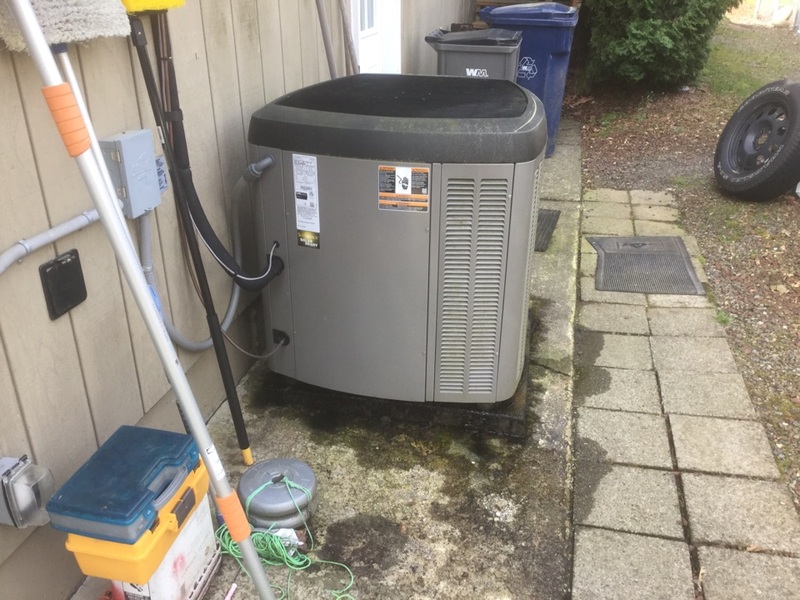 By scheduling your Snohomish, WA heating services with us, you can ensure that this is the case regardless of how low the temperatures outside may drop. 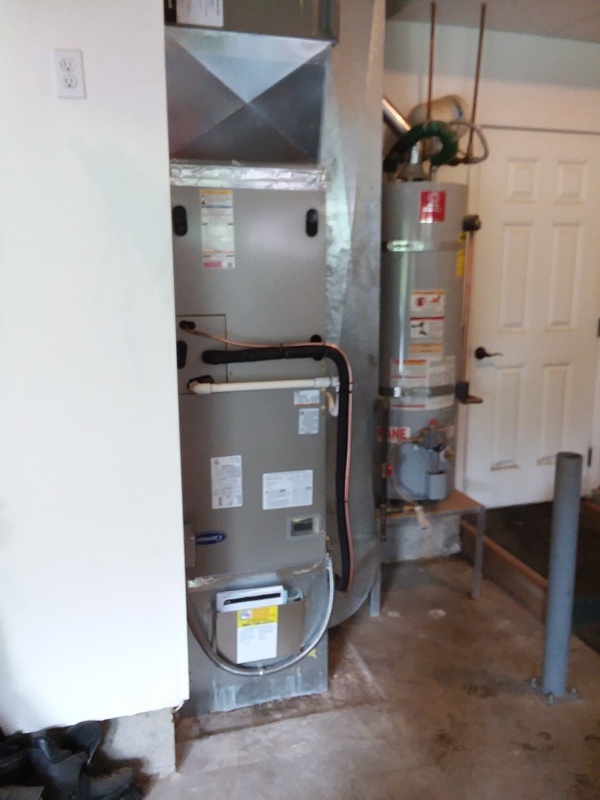 We offer the residents of Snohomish WA furnace repair services they can relayr on - so whether it’s your gas furnace giving you trouble, or you’re ready to install a new, high-efficientcy heat pump, we’ve got you covered. 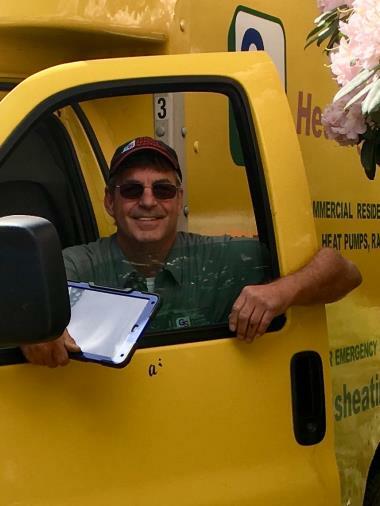 If you are looking for quality air conditioning, electrical, and/or heating services to help you to make your home as safe and comfortable as possible, then you just have to give G & S Heating Cooling & Electric a call today. 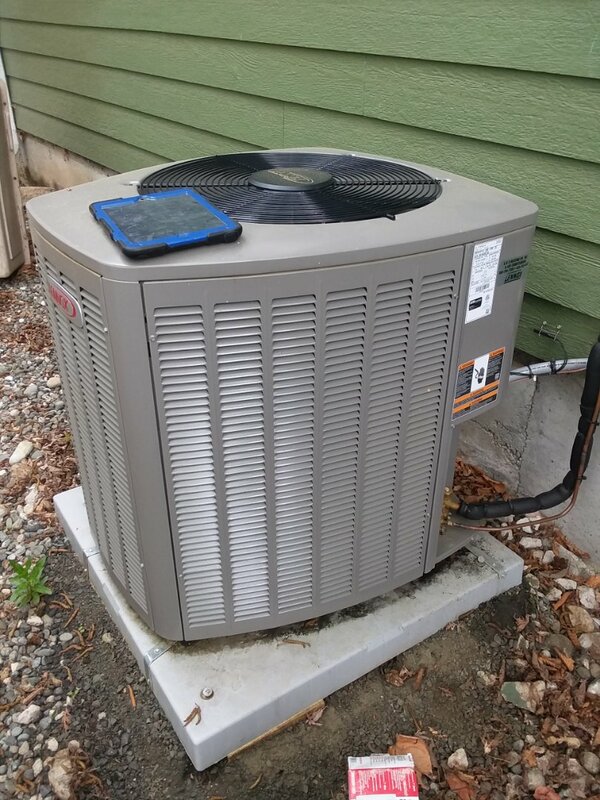 We are more than happy to provide you with the comprehensive and exceptional services that you need to get the most from your residential HVAC and electrical systems. When you work with us, the quality of the work is guaranteed to be great. 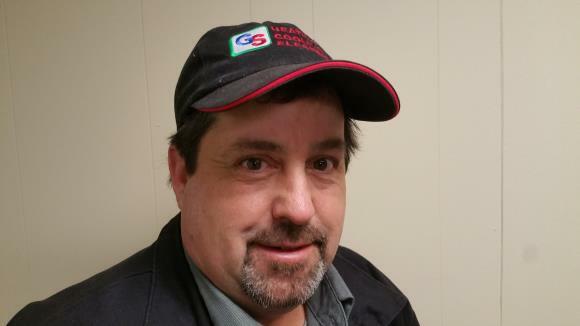 See what a true devotion to outstanding customer and technical service really looks like by working with our team. You deserve better than low quality air filled with pollutants, viruses, and bacteria. Our indoor air quality specialists can help to pinpoint any problems with your indoor air quality, and we’ll make sure that you have the right systems in place to overcome the unique challenges of your living space. Whatever may go wrong with your indoor air quality - and there are a lot of different possibilities - you can count on us to help you start breathing better air before long. A geothermal HVAC system utilizes heat pump technology in order to both heat and cool a home for year round comfort from one convenient system. Instead of pulling heat from the air outside in the winter, though, geothermal systems use the heat beneath the ground in order to heat living spaces. During the summer, heat is still removed from the home. It is sunk back into the ground, though, rather than released into the air outside. Contact us for more details. Whether washing your whites or doing the dishes after dinner, it is important that you have plentiful hot water with which to do so. It is also important that you are able to heat water in an efficient manner. There are a number of great water heaters on the market today which can help you to do so. Such water heaters are really only as good as the services that they receive, though. That is why your water heater service needs should be left to the pros here at G & S Heating Cooling & Electric. We've had Allen here several times over the 19 years we have been doing business with G&S Heating. 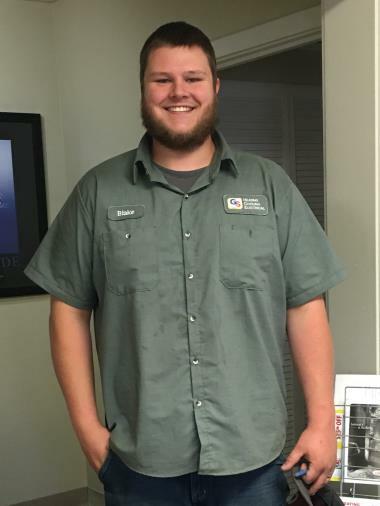 He always does a very thorough job on the service calls and he takes the time to explain what he thinks about the condition of the appliance. We appreciate his work! 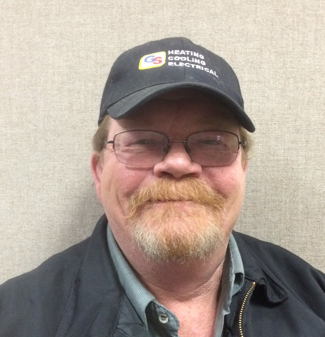 Allen was knowledgeable and efficient with his service. He also to the time to fully explain to me what he was doing and made recommendations. We had major issues with our air unit because we just didn't keep up with proper maintenance. The guys worked hard, having to make numerous trips and runs for parts, until they finally got the air unit working as good as new. They were respectful, easy going, and explained everything before and after. We would highly recommend them! My gas furnace had no heat during a period of cold weather. Contacting G&S, Mr Warren responded within a short few hours. Mr Warren very quickly evaluated the problem and recommended needed service and repairs. Mr Warren had a newer employee training with him, and he explained troubleshooting methods and tips to the trainee. Excellent personality for a mentor. We were very happy with both technicians on site. Needed repairs and service was fully explained, as were all costs. We were very happy with Mr Warren’s response and customer service. 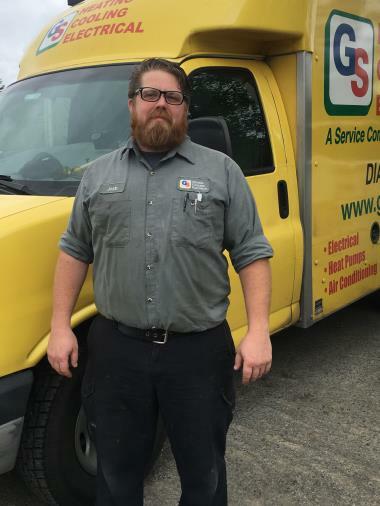 We will happily recommend G&S for any HVAC needs, based on this experience. Josh, Devonte and Willie are all awesome techs!!!! Ty so much! Allen Walker was punctual, courteous, professional, knowledgeable, and helpful. He answered all questions I had, and gave me additional, helpful information as well. Allen was especially helpful today as my furnace is very old. 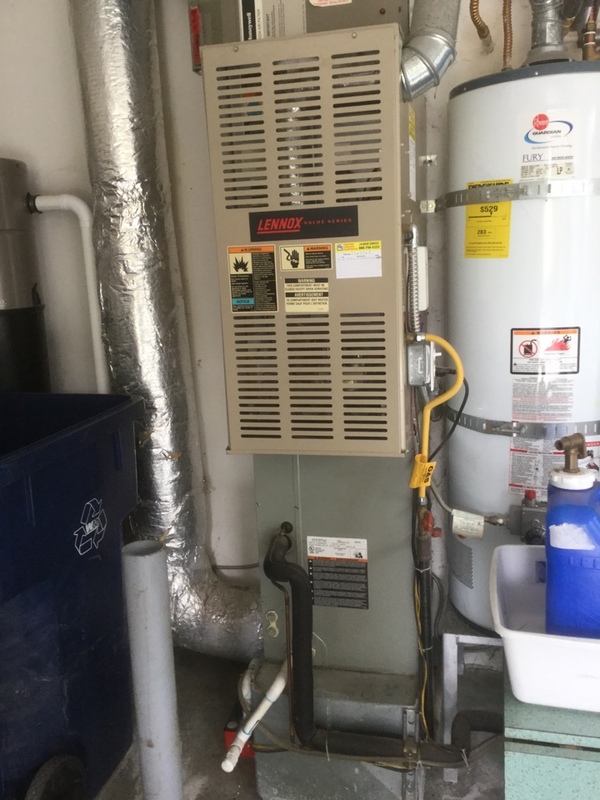 Allen showed me what it would require should my 30 yr old furnace quit working. He suggested I be proactive before that happens. He also went over my Honeywell thermostat explaining the advantages of a newer model. 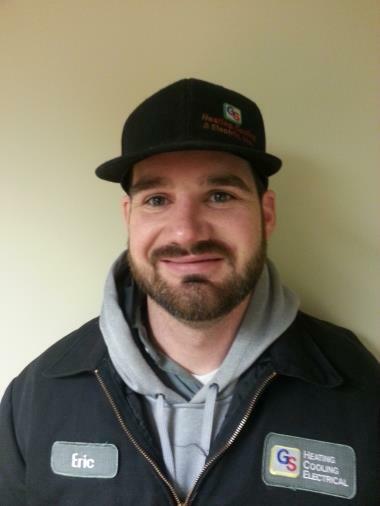 He has serviced my furnace before and is always professional and friendly. Called prior to appt, showed up on time and preformed the annual service on my furnace. 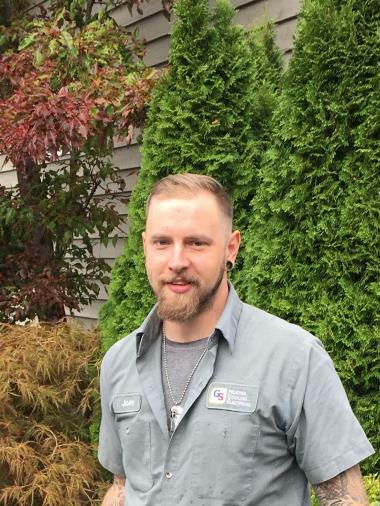 Educated me on maintenance & ways to improve the evenness of the heat throughout my home. Allen did a great job at our residence! He explained everything he was doing and why, how my system worked, what I could do to maintain the system and what to look out for. He was fast and efficient. The scheduling with GS was easy. It was like calling a long lost friend since the previous owners of our residence had contracted with GS. I was so impressed, I signed up for a regular inspection/maintenance plan! Thanks GS!!!!!! My technician thoroughly explained all the options, and gave me a choice of how I wanted the maintenance to proceed. I much appreciated his help. 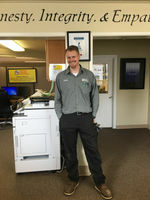 Professionally friendly; answered questions fully; explained well what he was doing to maintain our furnace. Josh fixed the problem quickly. He is a real asset to the company. He has such joy. I am always happy with G&S Heating. Today we had our servicing done. They are timely, kind, professional and always knowledgeable. I can't say enough I am very happy! 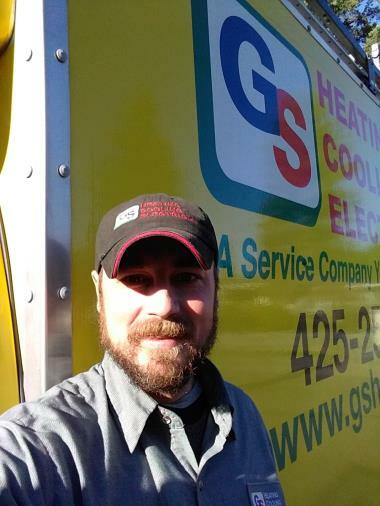 With a 4 month old in the house and cold weather approaching we knew to call back GS heating. They were able to come out and help service our furnace. Our tech as always was very friendly and knowledgeable. Would do business with them again. We are replacing 2 200 amp main panels.